All children love to play! When children play their language, physical, and cognitive abilities develop through their play experiences, as well as their concentration, imagination, self-confidence and sociability skills. 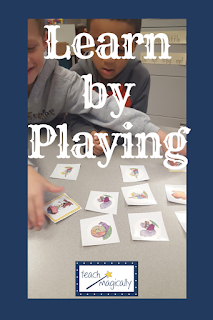 Check out how to develop active listening during play. Give lots of praise when your child plays well. Use age-appropriate toys that challenge your child's understanding. Gently encourage your child to play with puzzle toys. Let your child choose what toys to play with, most of the time. Prove that you are interested by watching your child at play. Be sympathetic when your child becomes frustrated in play. Avoid comparing the way your child plays with the way another child plays. Brag to your friends and relatives about your child's play achievements in front of them. Give your child a cuddle sometimes during play. 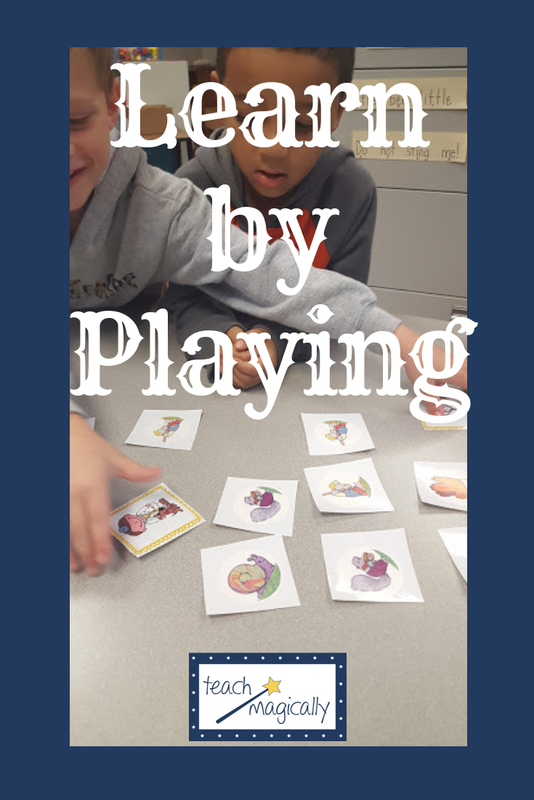 Check the pictures below for fun games that develop reading and math skills through play. 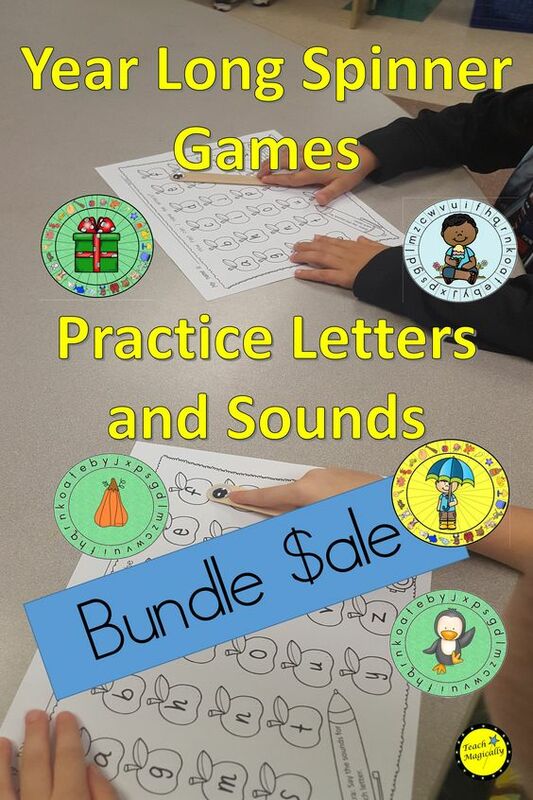 You can see a few fun alphabet games we play to help develop phonemic awareness and letter identification. I hope you’ve found my tips on play helpful. If you have any additional tips that might help a teacher, please share it with us! Thanks! It's so important in small fun ways! 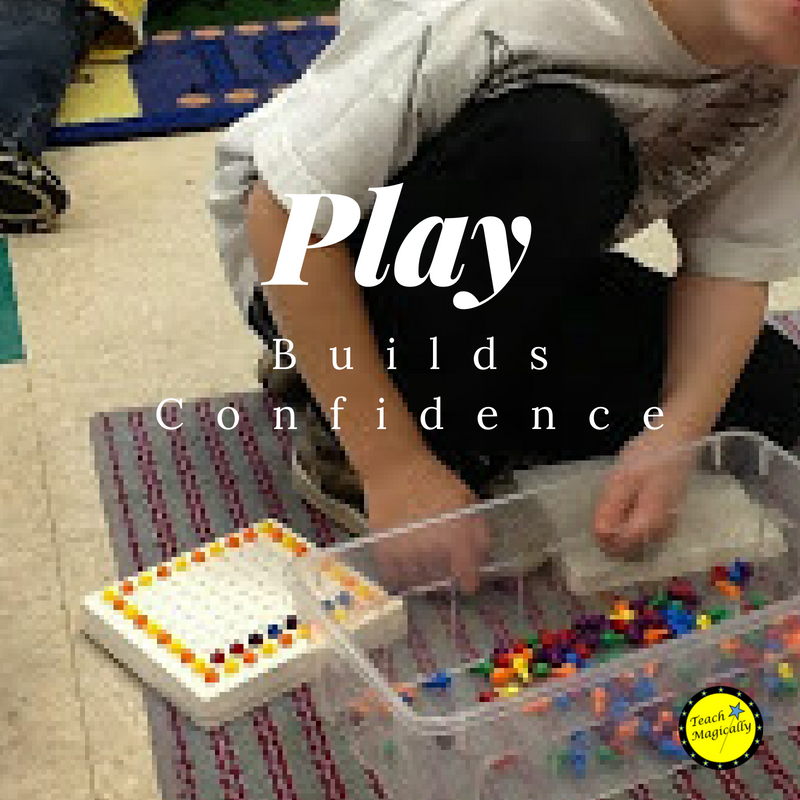 Boosting a child's self confidence through play is a wonderful idea! Thanks Jen! Easy ways to make it happen!